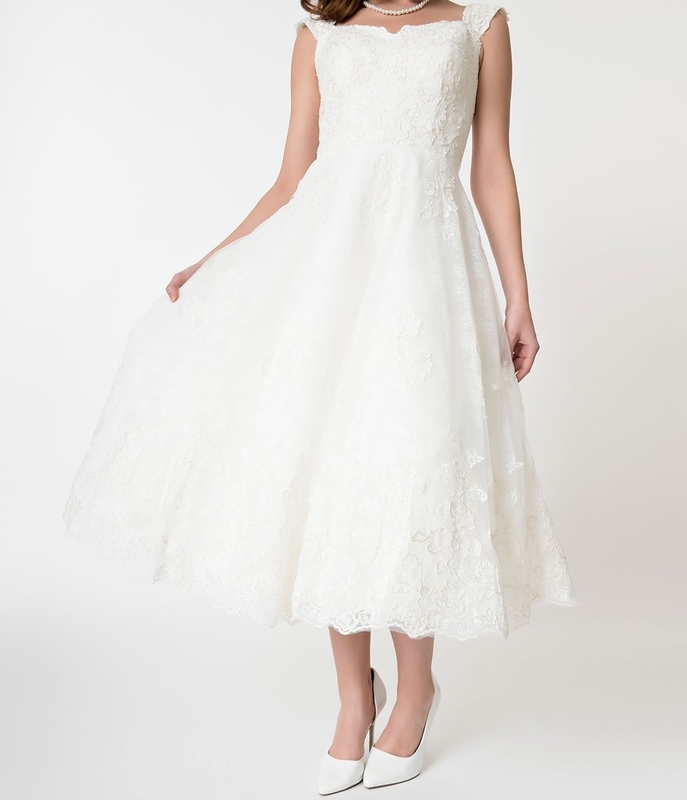 Vintage lace is the perfect finish for any vintage inspired wedding dress, our Madeline Vintage Lace Bridal Gown is no exception! In white satin, capped sleeves and this gorgeous lace you will feel and look like a hollywood starlet on your special day! Love the look? 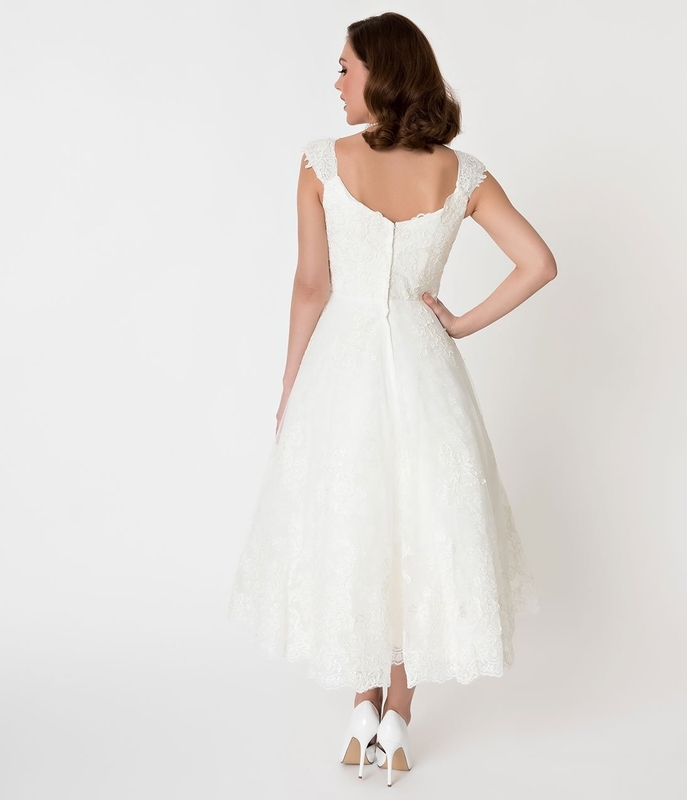 The Bonnie Bridal Satin Capped Dress is simplier satin option for a vintage inspired wedding!